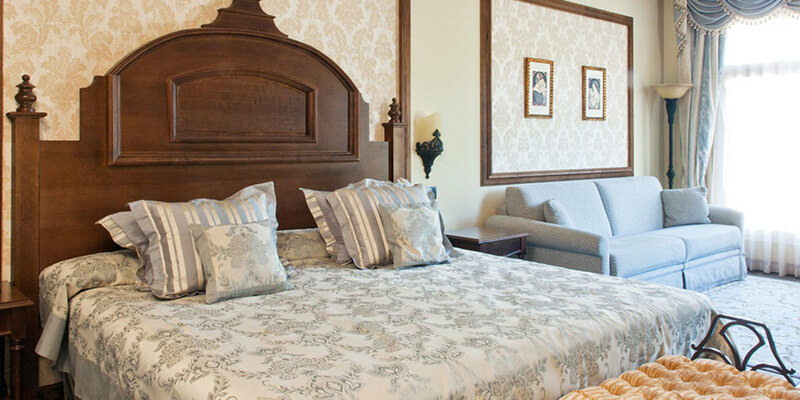 Elegant Victorian luxury and maximum comfort combine in these 2 spectacular suites of Hotel Mansión de Lucy, with occupancy for up to 6 people. Special discounts on admission to PortAventura Caribe Aquatic Park. Preferential bookings at table service restaurants, made at the Guest Service desk in the hotel (before 12 pm for lunch and before 6 pm for dinner). Subject to availability. Pick-up service at park shops: we deliver your purchases to the hotel. 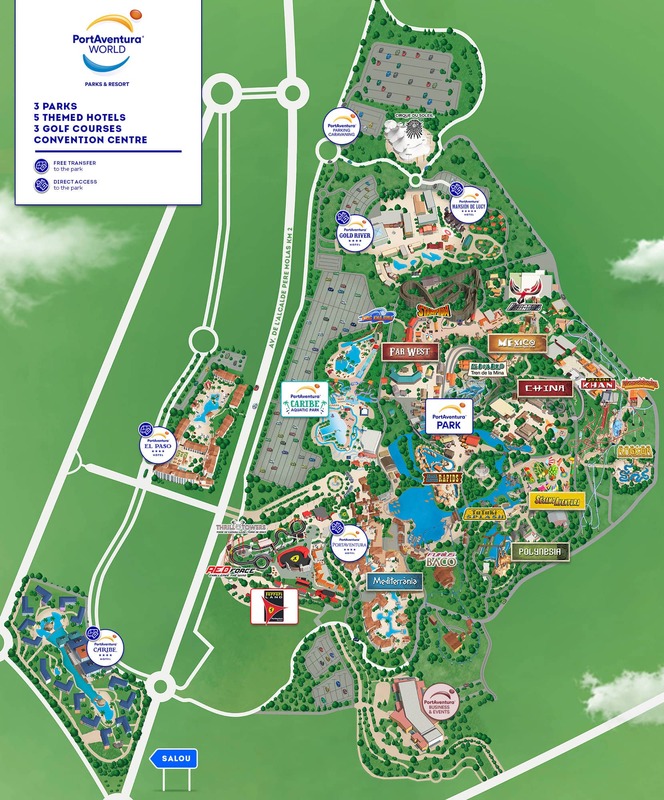 Free Express Premium wristband for PortAventura Park (one wristband per person, valid throughout the entire stay): fast access to the main attractions and preferential seats at the Templo Mágico Jing-Chou and the Gran Teatro Imperial. RITUALS products: shower gel, shampoo, hair conditioner, moisturizing cream, bar of soap and vanity kit (shower cap, cotton pads, tissues and shoe shine sponge). From 04/11 to 20/12 the park is closed Monday to Friday, except for 06/12 to 08/12. Experience all the luxuries and exclusiveness that rooms at the Hotel Mansión de Lucy have to offer.